The VAT annual accounting scheme is open to most businesses with a turnover of up to £1.35m per year. The main benefits of the scheme include the requirement to file only one VAT return per year. This can significantly reduce the amount of administration time and the associated cost of preparing and submitting quarterly VAT returns. The scheme is aimed at small businesses. 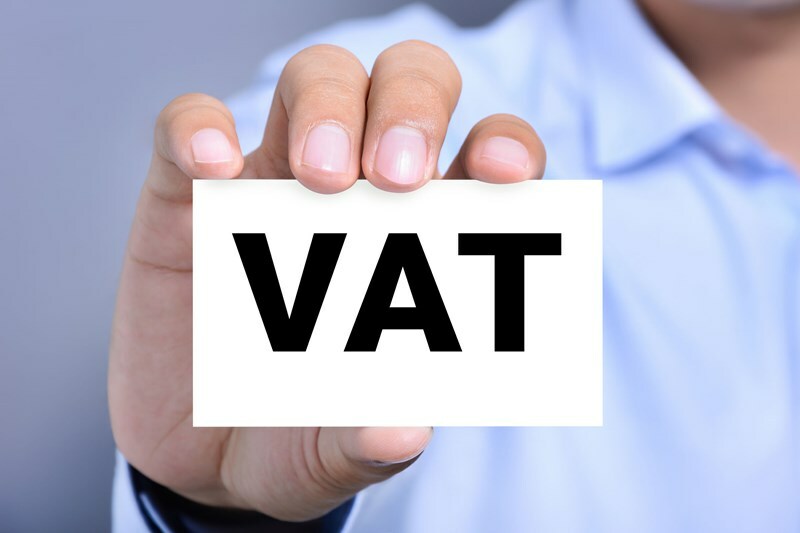 It can either be combined with the flat rate scheme or used by a business which uses standard VAT accounting. The scheme also has the benefit of allowing a business to make regular interim payments throughout the year which can help businesses manage their cashflow. Businesses will make interim VAT payments during the year, based on their estimated total liability for the year. This can be done either monthly or quarterly. These payments are followed by one balancing payment which is submitted with the annual VAT return. This also means that businesses using the scheme are not faced with a large VAT bill at the end of the year. The regular monthly (or quarterly) payments are based on the previous year’s liability and may be higher than necessary where turnover has fallen. However, the payments can be reduced if the difference is significant. The final payment for the annual return is due within 2 months after the end of the 12 month VAT accounting period.